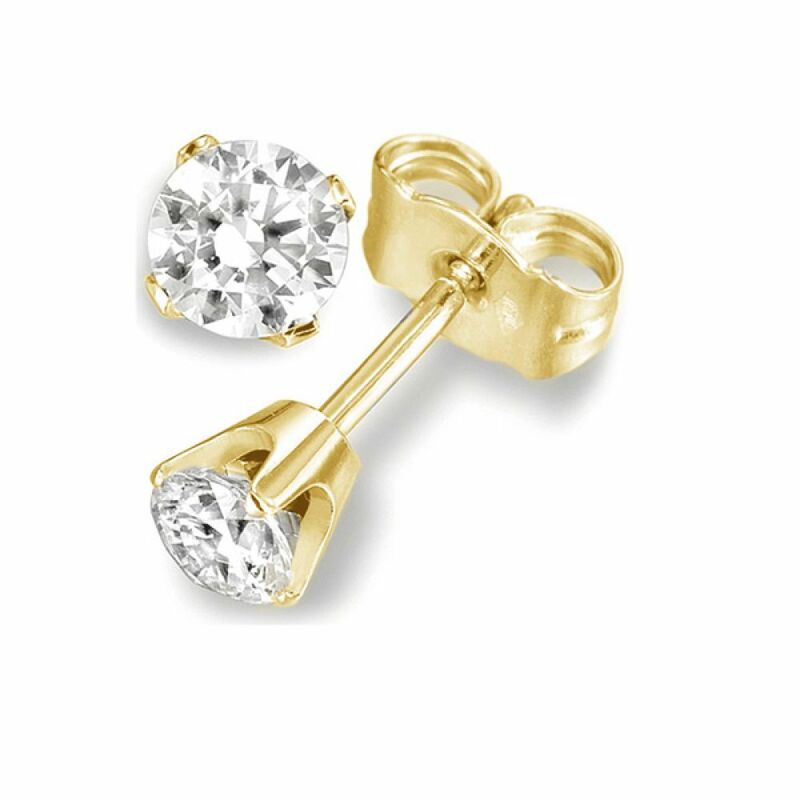 Timeless round brilliant cut diamond stud earrings, featuring a 4 claw rex setting, with a wide choice of diamond specifications. A timeless pair of perfectly matched Round Brilliant cut Diamonds held securely within an eye-catching rex setting. You can choose from a wide range of Diamond specifications before they are expertly hand set. 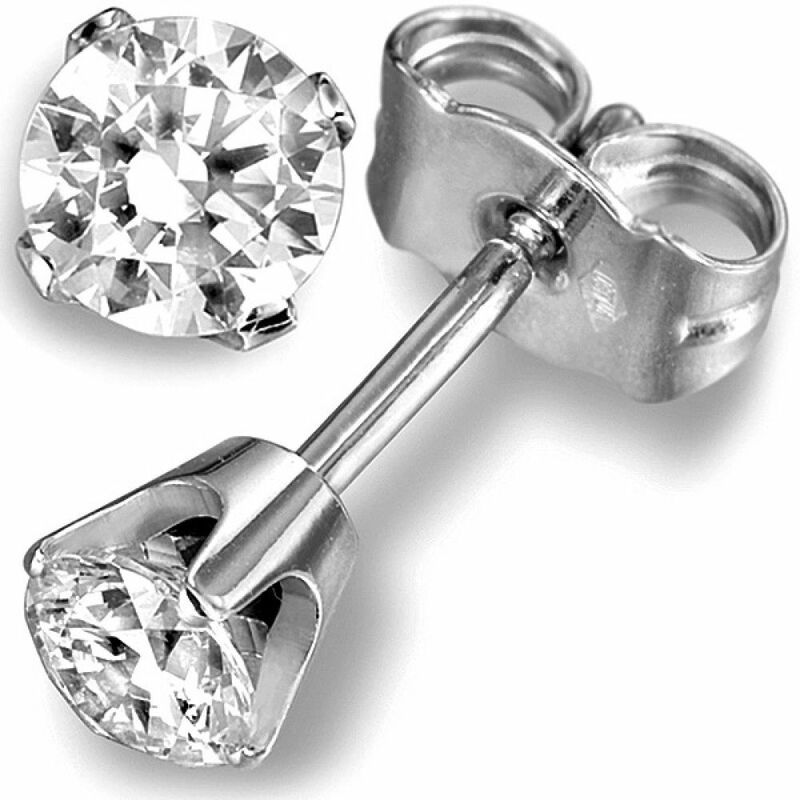 There is a choice of precious metals available for the finish, including 18ct White Gold. 18ct Yellow Gold, 18ct Rose Gold and Platinum. We are also proud to offer this design in our fully ethical 18ct Fairtrade Gold options too. Each earring will rest centrally upon the earlobe and be secured by a traditional earring post and butterfly clasp. We also provide a complimentary pair of Lox earring backs with these earrings, for added peace of mind. Upon completion, these striking earrings will arrive with you beautifully presented in our bespoke packaging, ready for that special moment. Please allow 4 weeks for delivery, as these earrings are crafted to order.